The end of the winter also means the beginning of pollen circulation in the air. 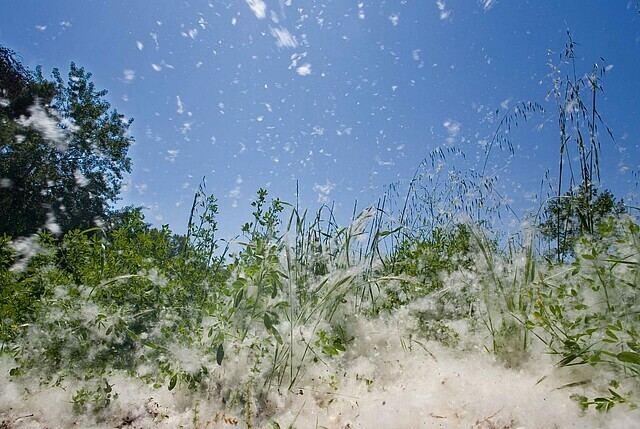 This affects allergy sufferers in particular. A well-functioning cabin air filter is extremely important, especially for this group. When driving, allergy sufferers have up to a 30 percent higher risk of accidents, according to Automobilclub von Deutschland (AvD), a German automotive club. The micronAir cabin air filters provide effective protection for vehicle occupants. Sneezing, watery eyes, and other symptoms lead to concentration deficits, increasing the risk of accident – for drivers as well as other people on the road. During a sneezing attack, drivers drive blindly for about 25 meters when traveling at 80 km/h. Moreover, the concentration of particles and pollen is up to six times higher in the cabin of the car than outside the vehicle. The microfiber technology of micronAir cabin air filters provides reliable protection for drivers and passengers.